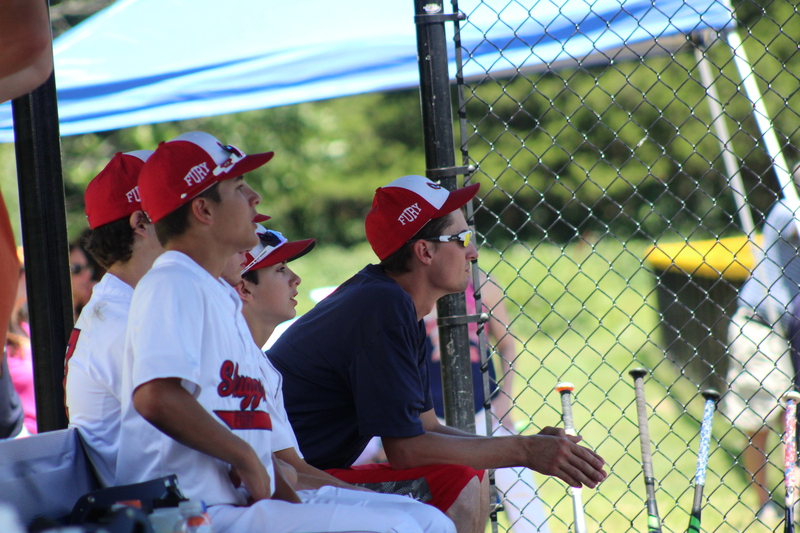 The foundation of our program is player development. 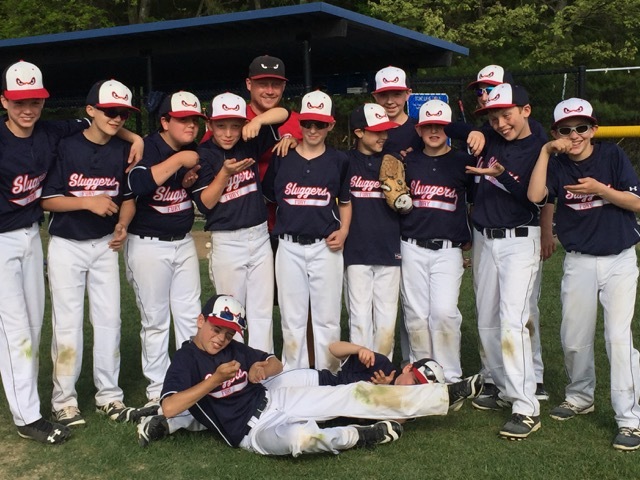 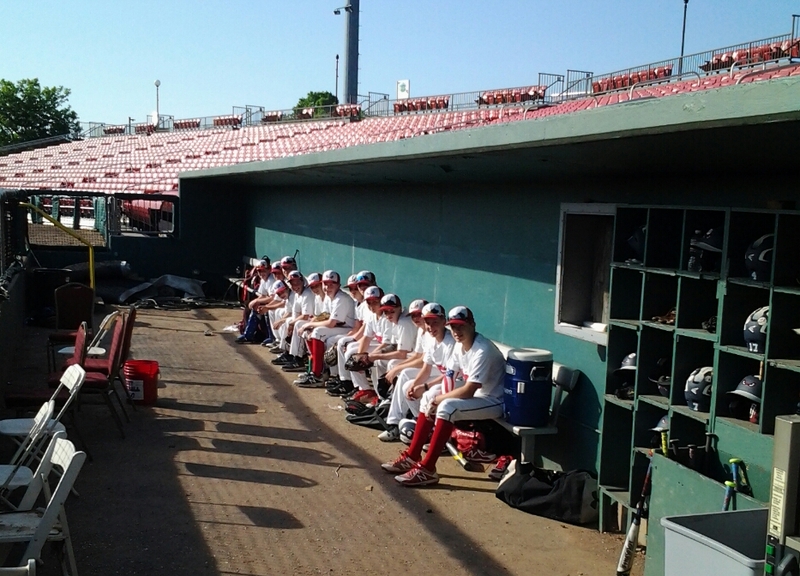 Our focus for all age levels is to improve life skills through baseball. 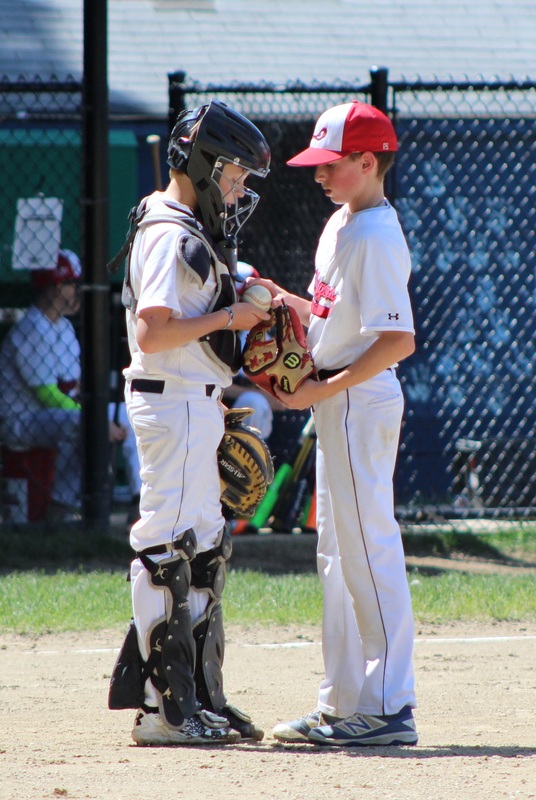 We will develop mature ball players as individuals through respect and appreciation of the game while teaching players to be accountable. 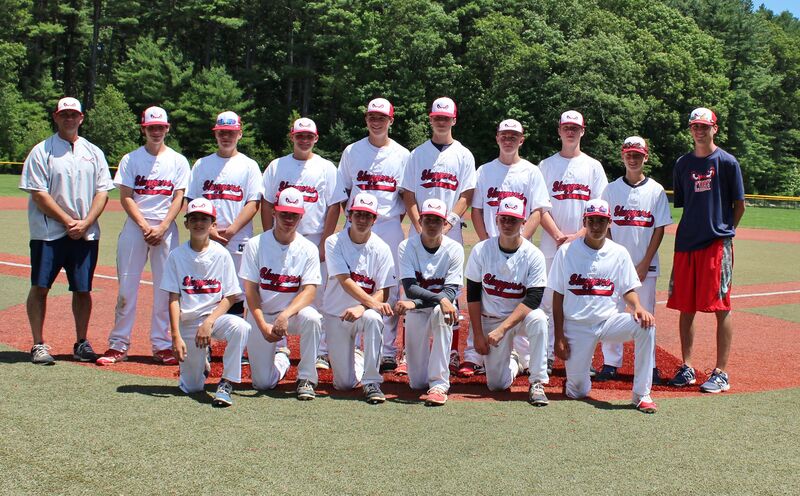 We will provide an enjoyable experience and prepare them for the "Next Level" of play. 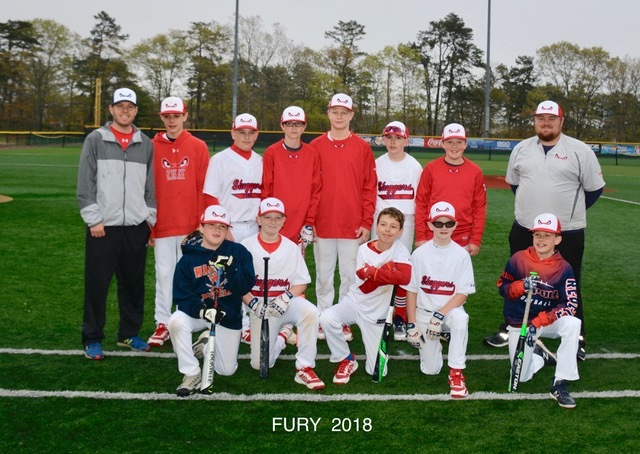 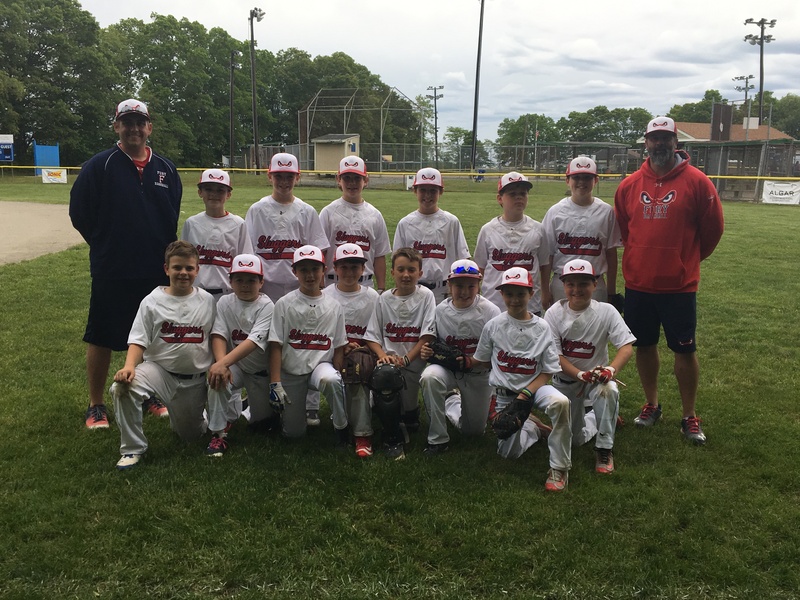 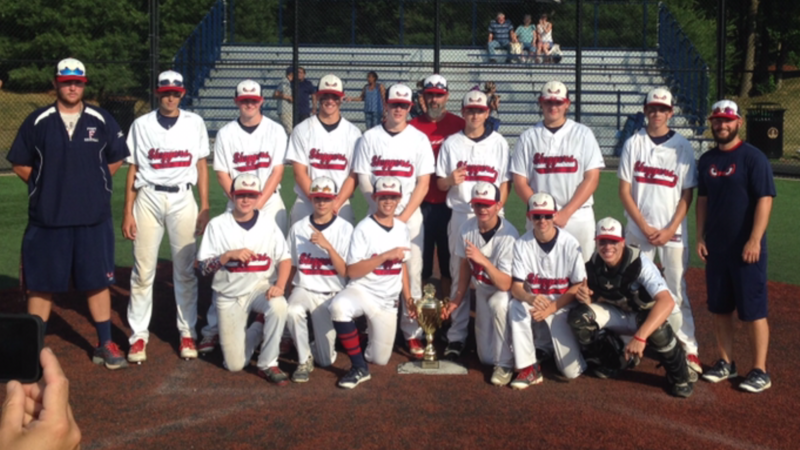 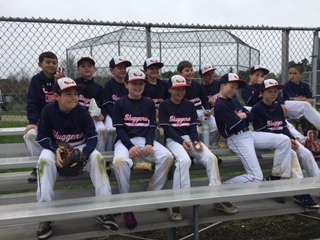 Fury competes in the New England Elite Baseball League (NEEBL) representing teams at 9U, 10U, 11U, 12U, 13U, 14U, 15U, 16U/17U. 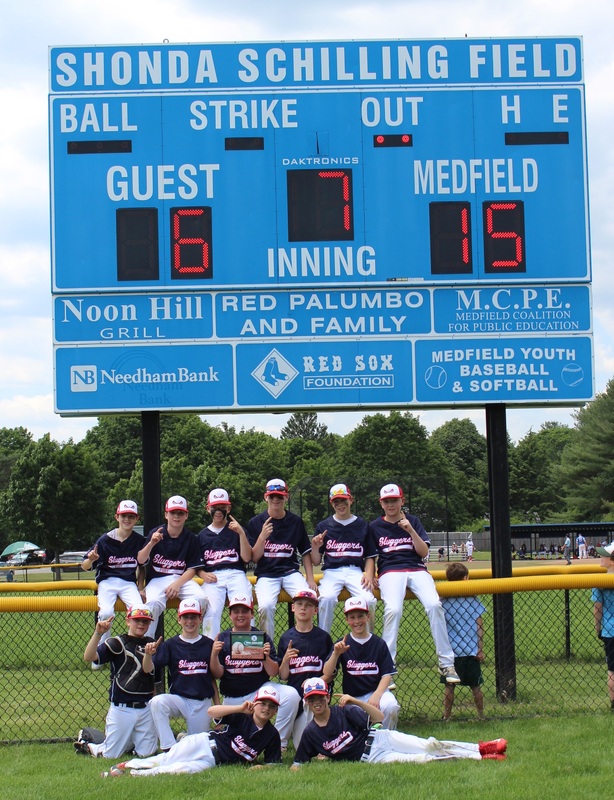 All home games to be played at any of Medfield's top fields (McCarthy, Schilling SB, and Schilling Field) as well as surrounding towns in Millis and Dover.